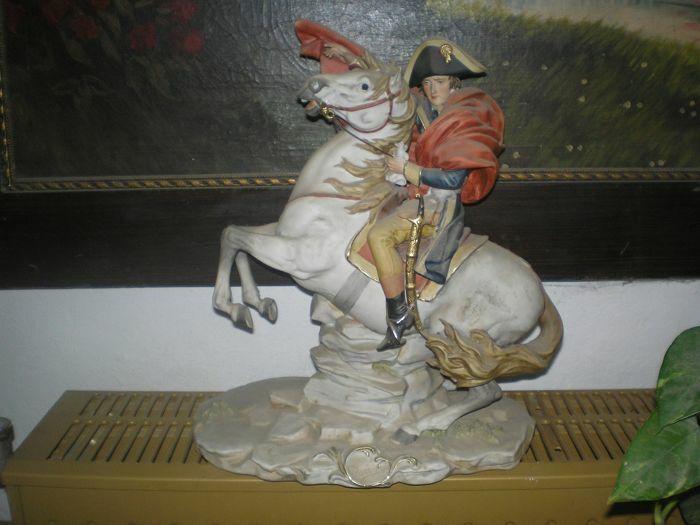 Capodimonte porcelain depicting Napoleon on horseback. 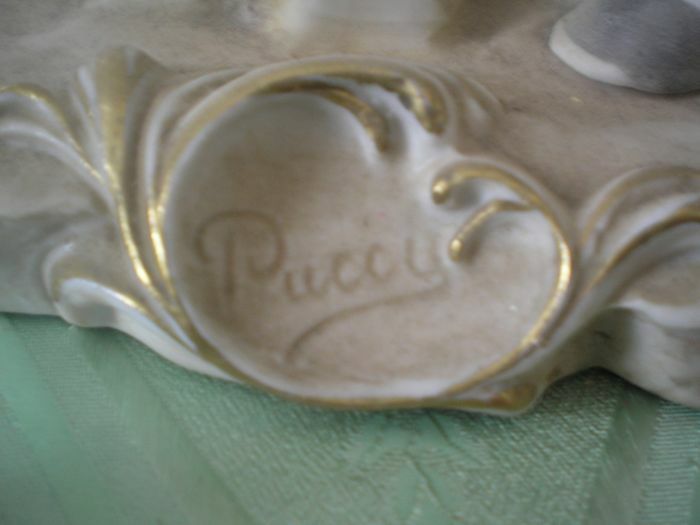 The group is signed by the famous porcelan maker Pucci. 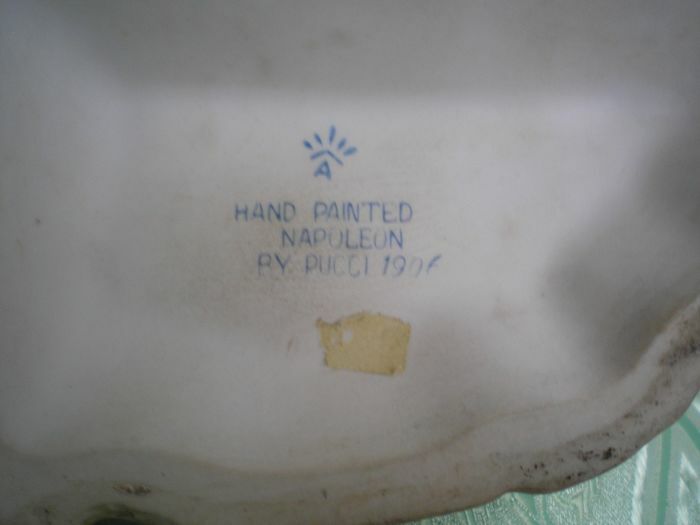 Hand painted, in perfect condition, no chip, no cracks as shown in photos. 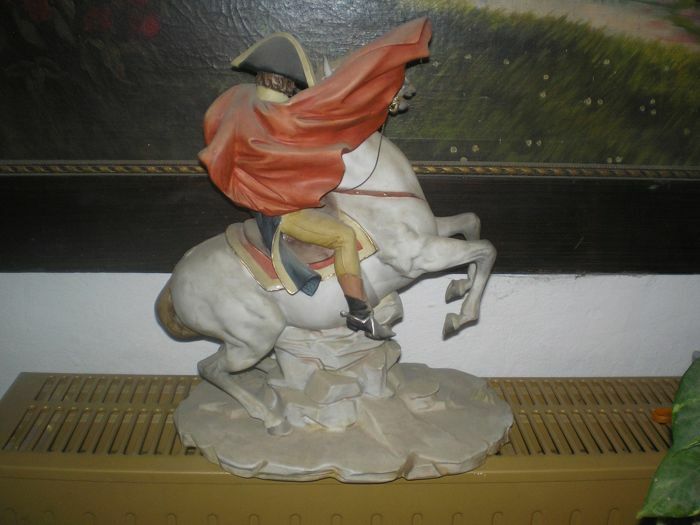 You can pick up this lot from the seller: Mende (Pest), Hungary.